Designed specifically for the first responder who is first on the scene and last to leave. 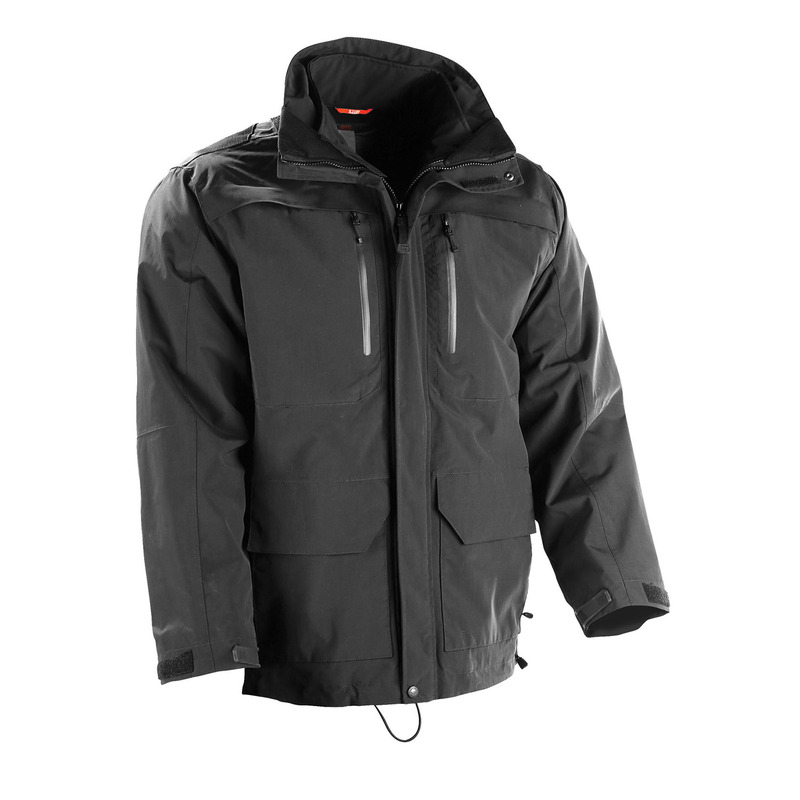 The First Responder is a fully seam-sealed, waterproof, breathable jacket. Lined with bloodborne pathogen-resistant properties, this garment creates a reliable barrier between you and infectious microorganisms. A removable softshell liner that can be worn separately gives you multi-weather defense for fluctuating temperatures. Adjustable cuffs allow you to customize your fit, while a removable hood offers even more versatility for changing climates. Enjoy immediate access to weapons with the patented Quixip® system, which also provides ventilated comfort.